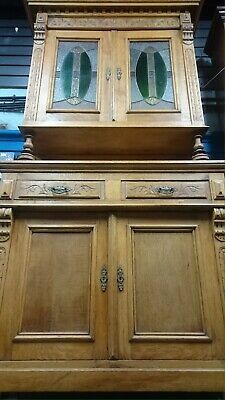 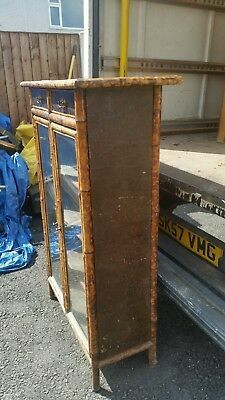 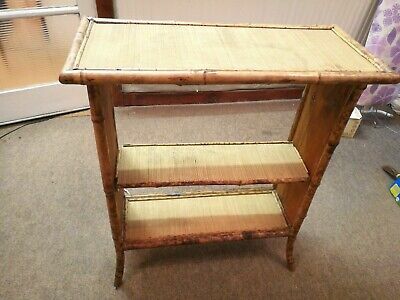 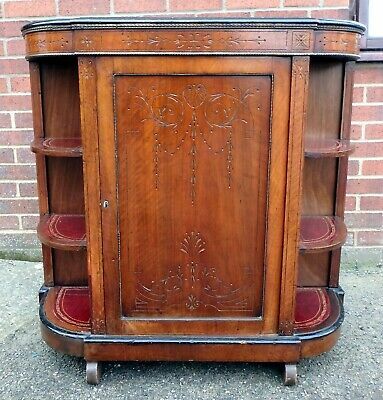 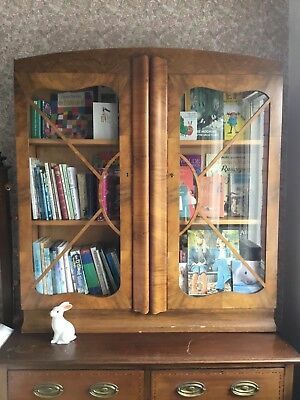 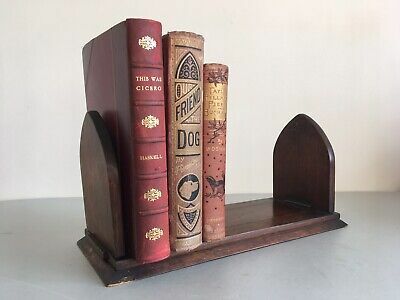 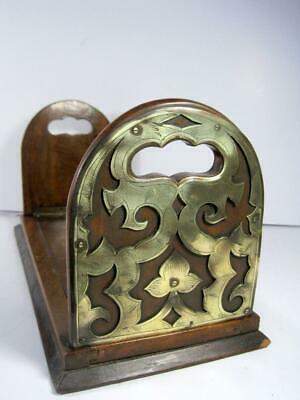 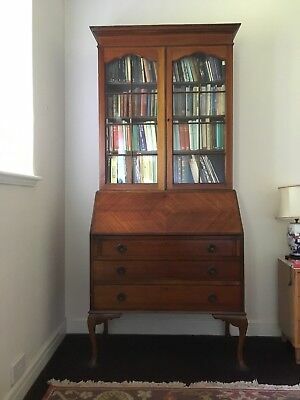 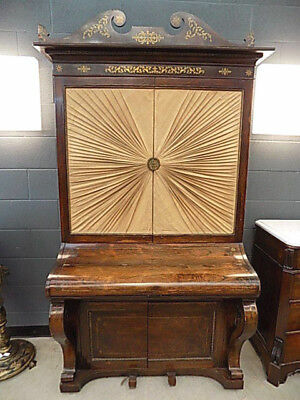 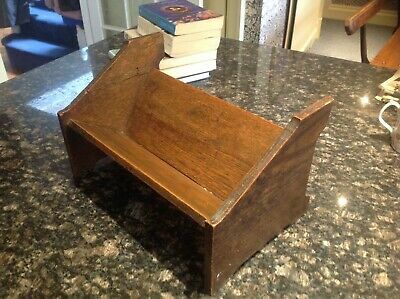 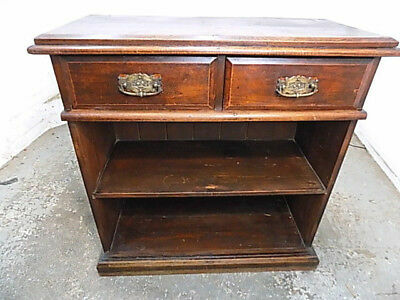 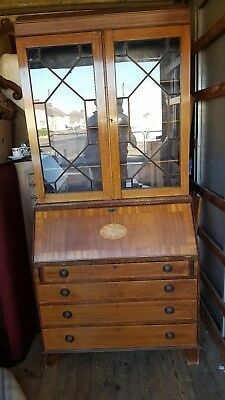 Antique Edwardian Secretaire Book Case, Writing Desk Carved Inlay. 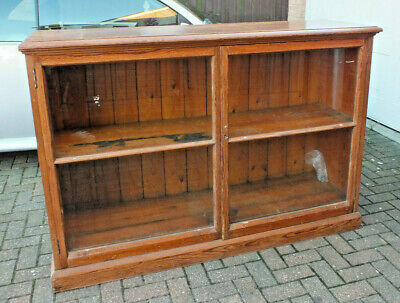 Tlc Required. 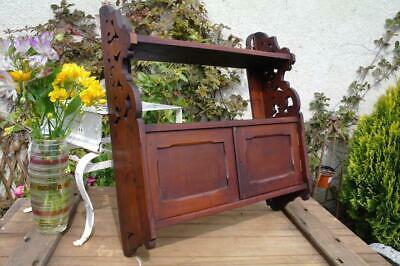 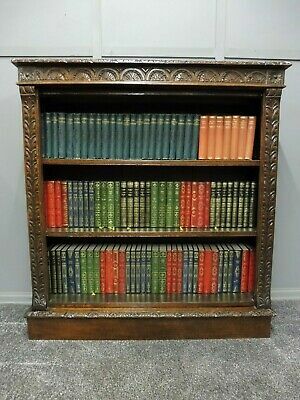 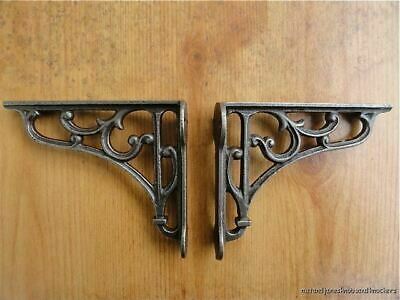 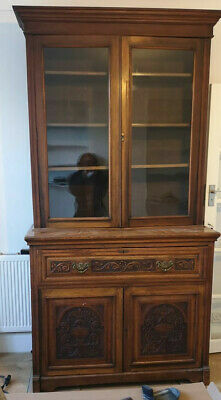 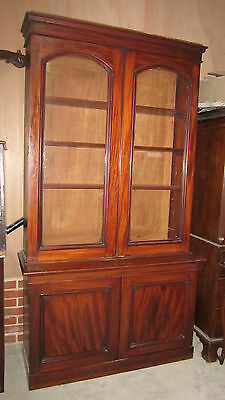 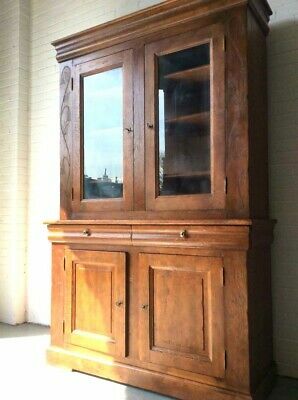 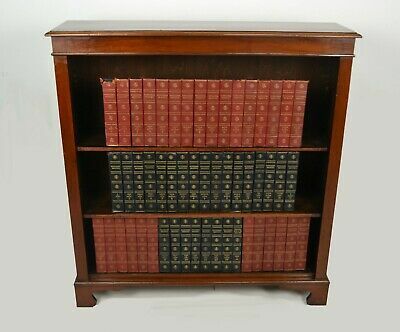 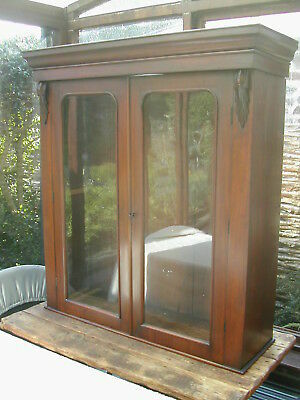 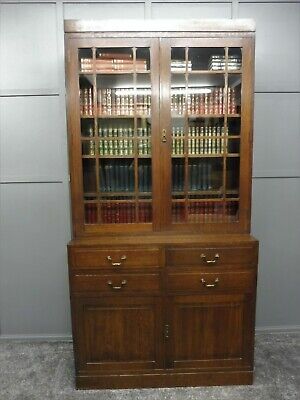 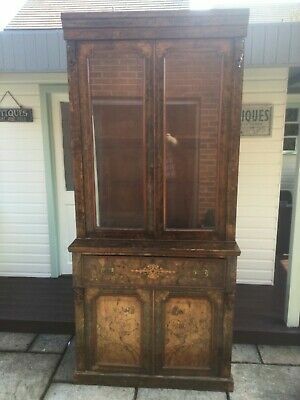 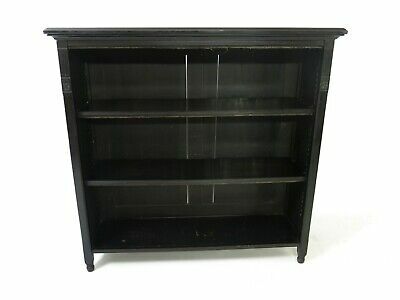 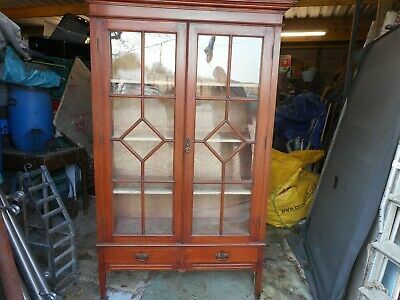 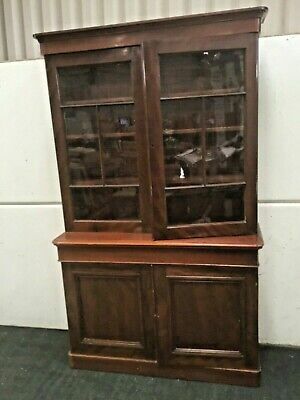 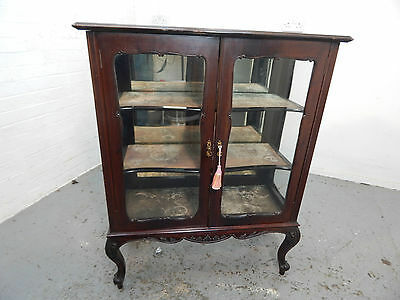 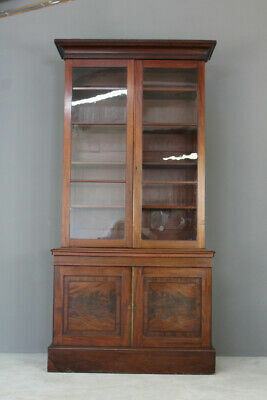 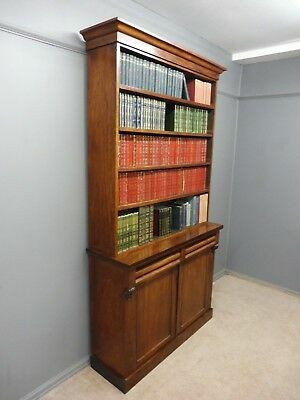 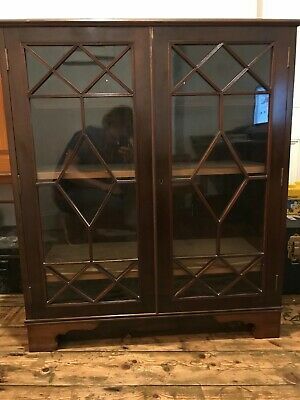 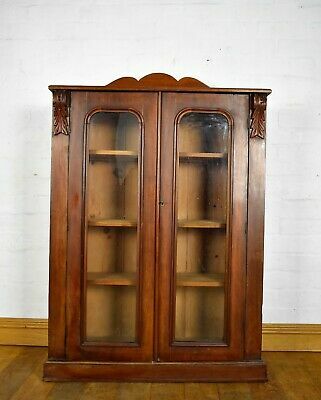 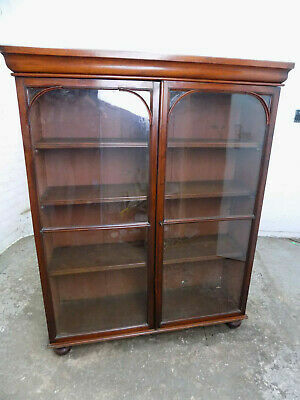 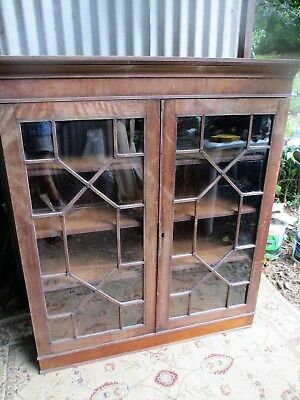 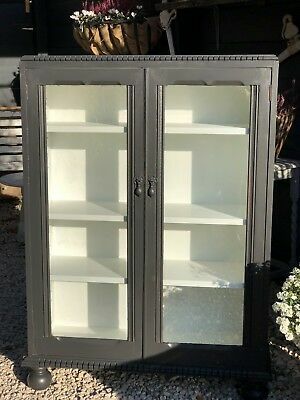 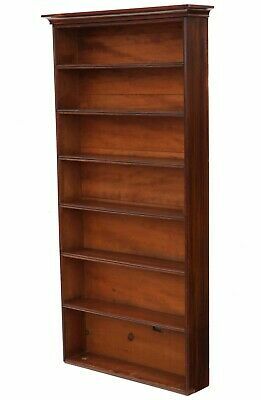 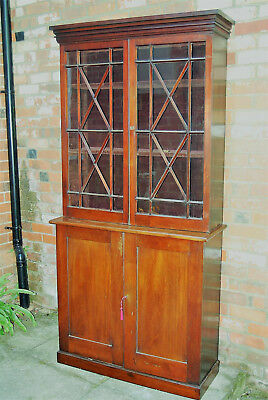 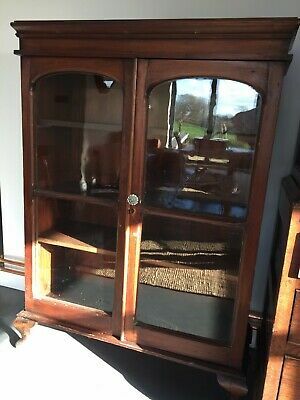 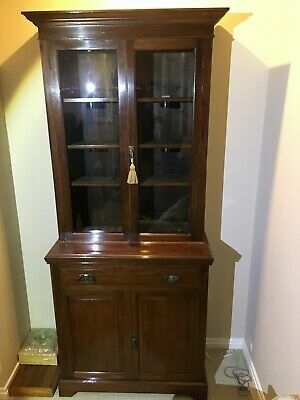 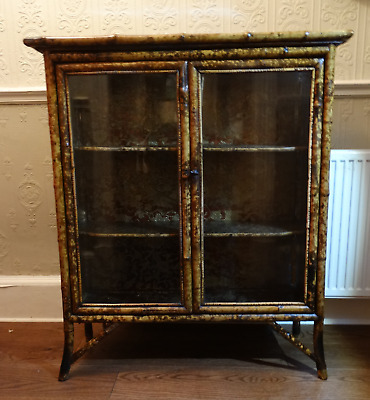 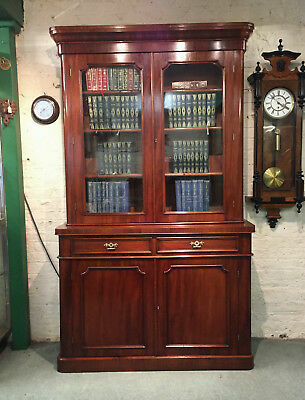 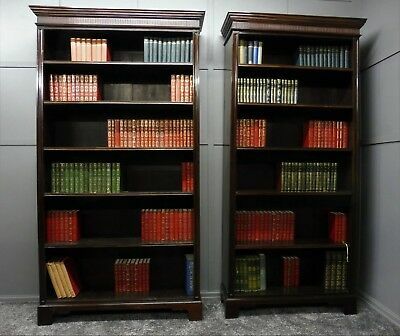 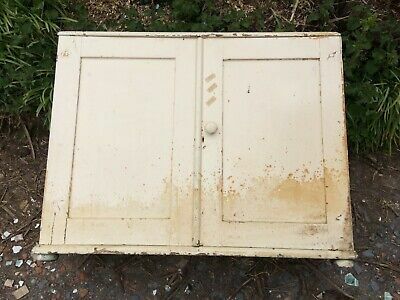 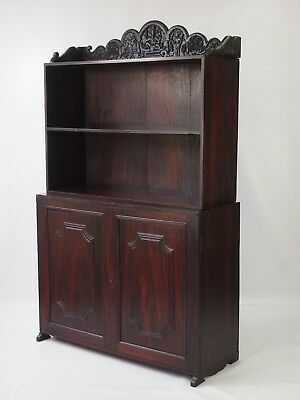 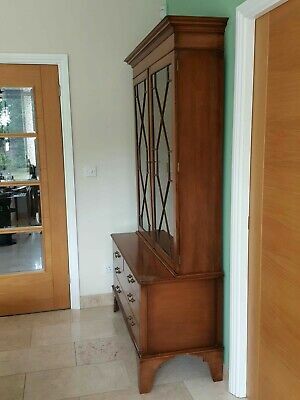 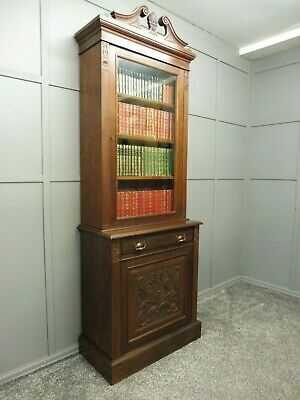 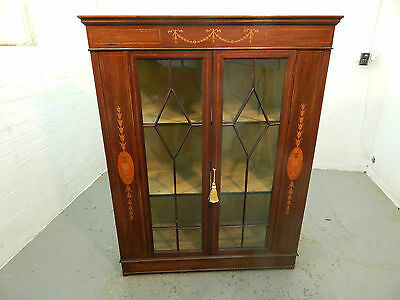 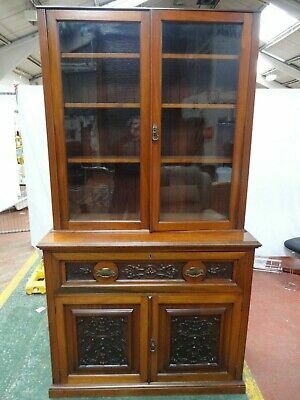 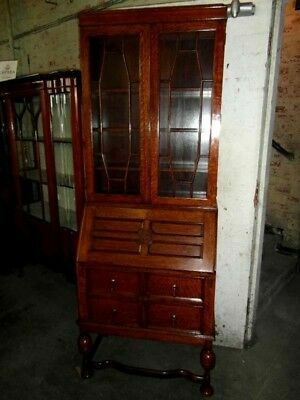 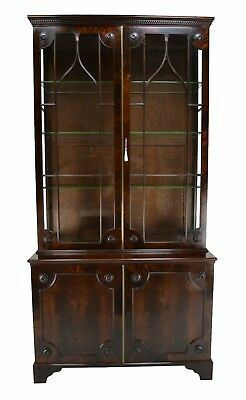 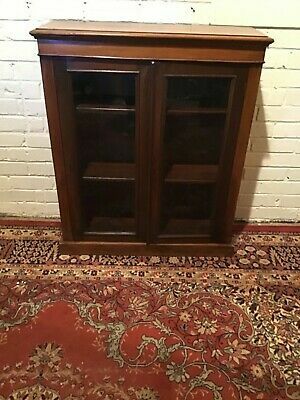 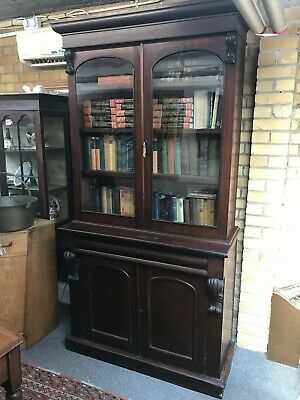 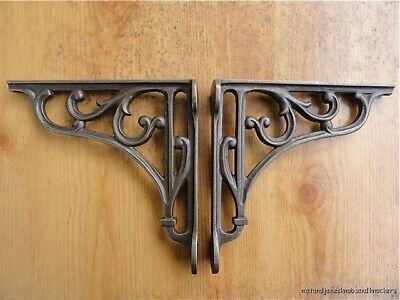 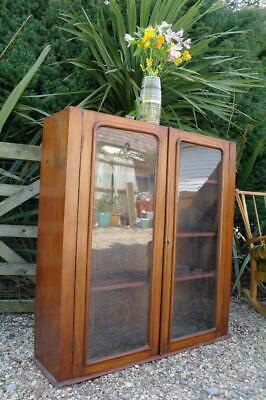 Quality Genuine 19th Century Victorian Mahogany Antique Bookcase on Cupboard. 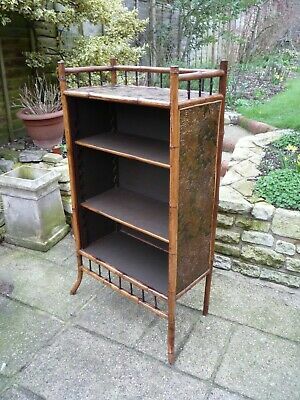 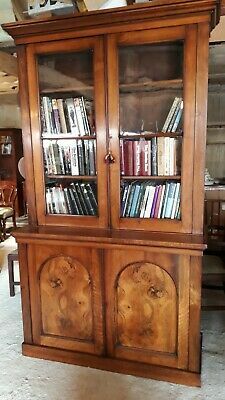 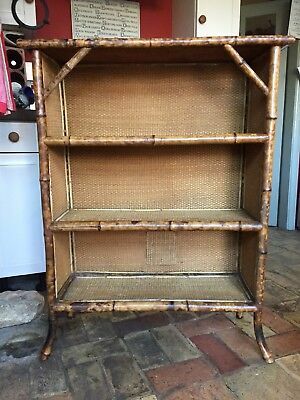 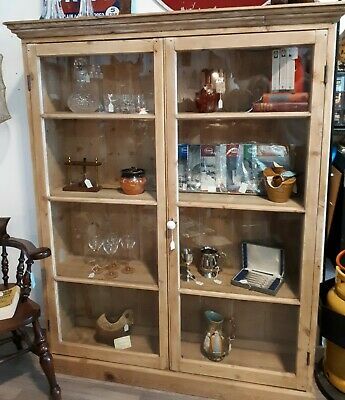 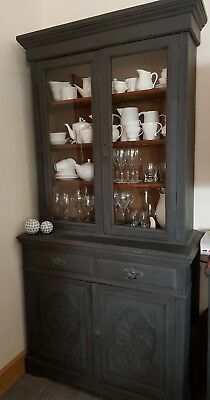 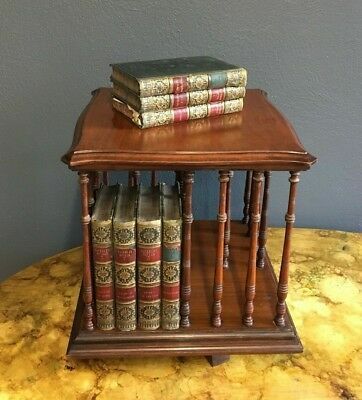 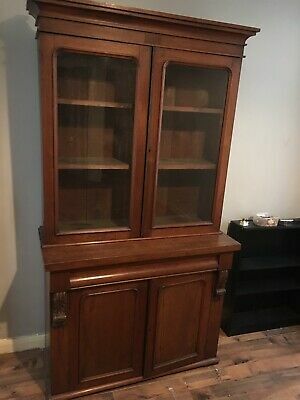 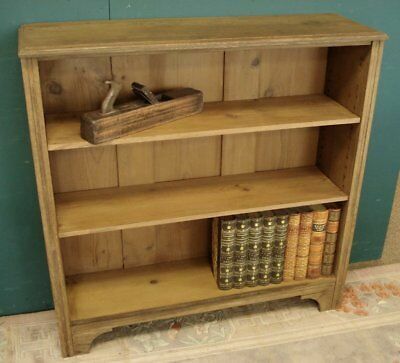 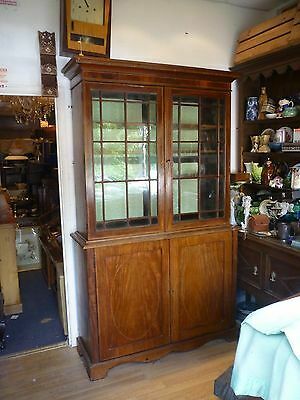 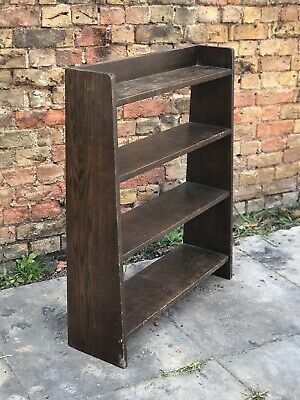 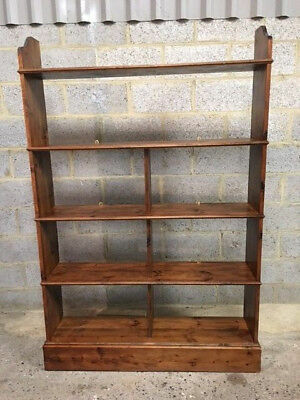 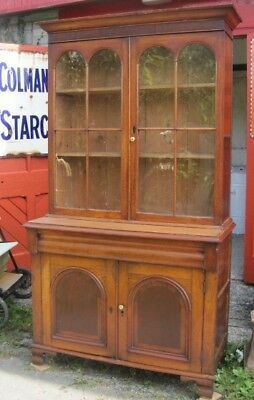 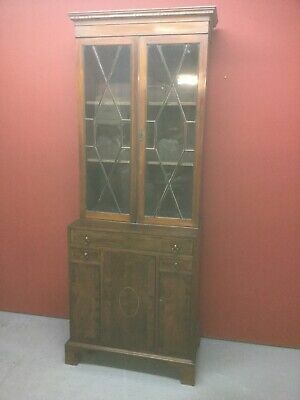 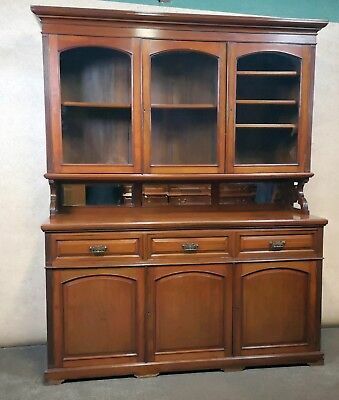 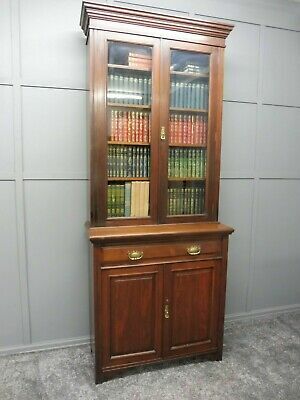 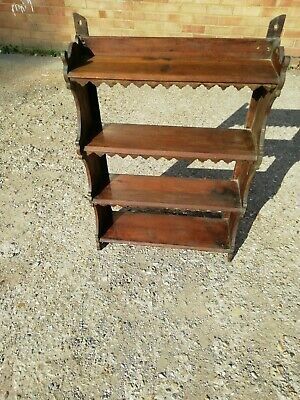 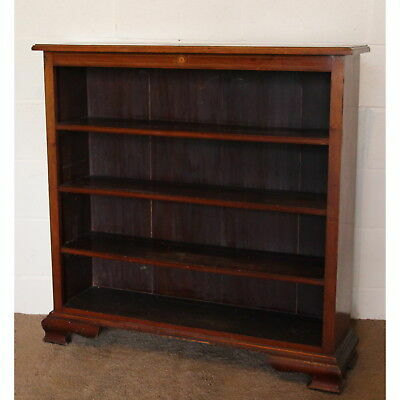 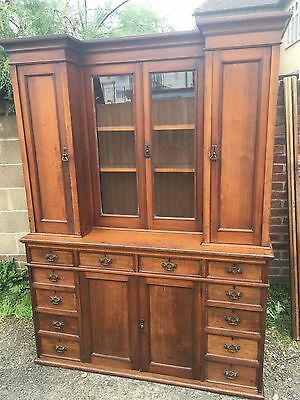 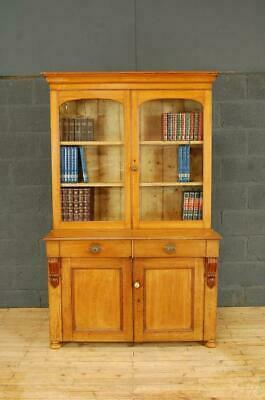 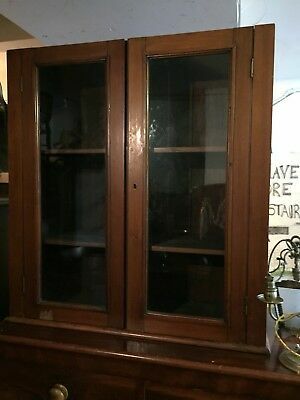 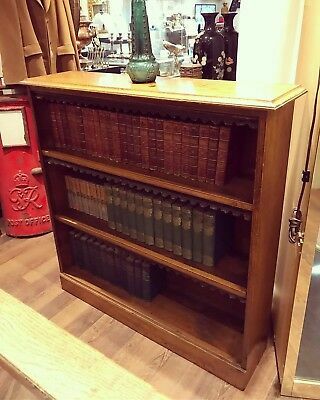 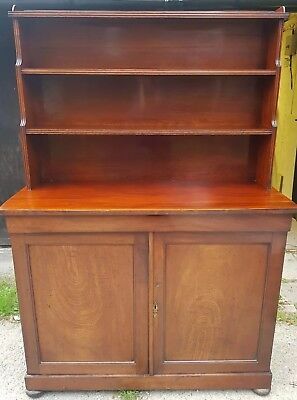 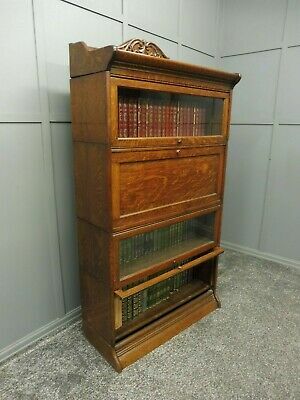 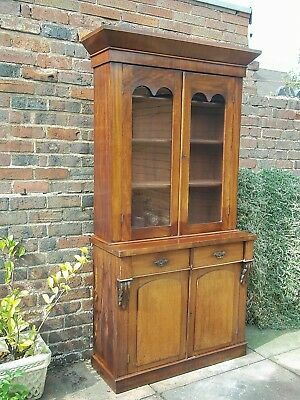 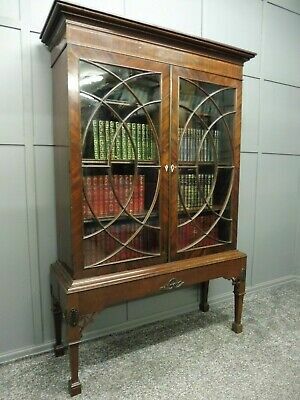 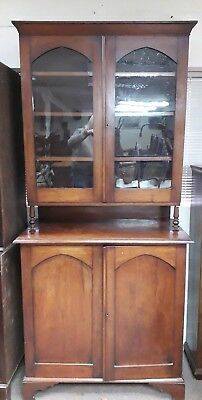 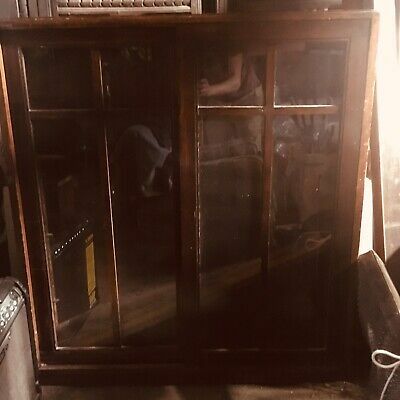 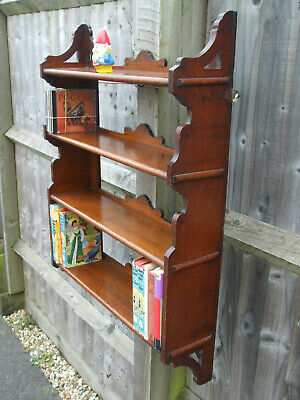 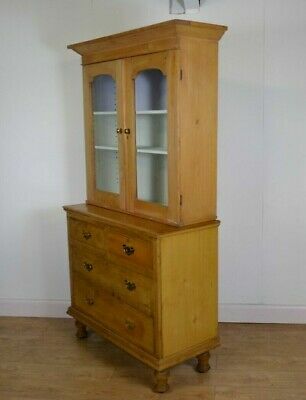 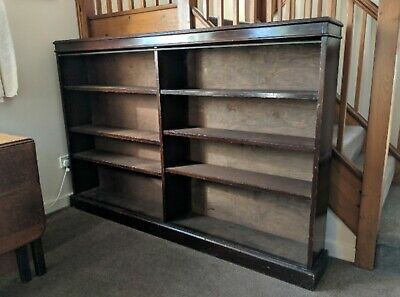 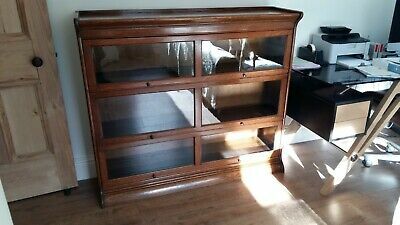 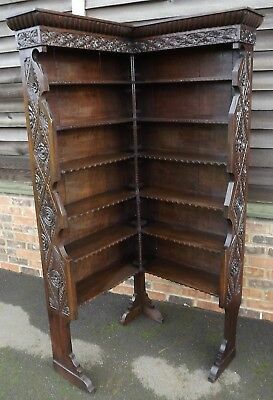 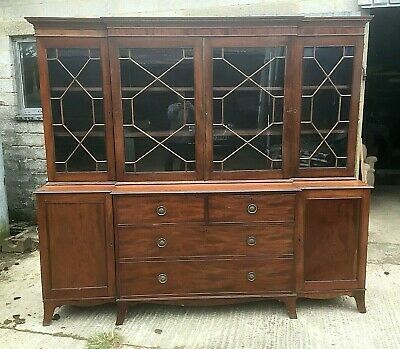 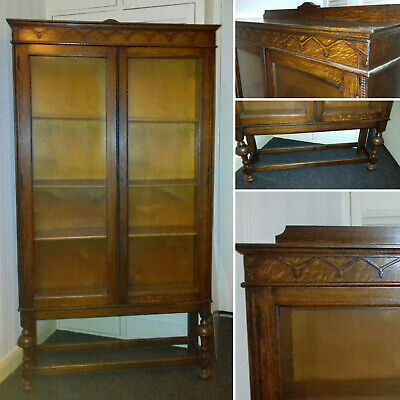 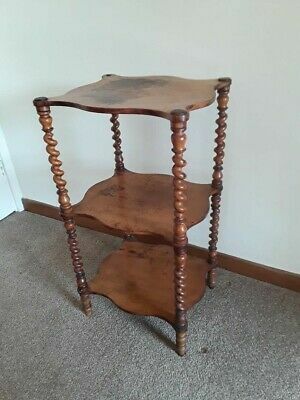 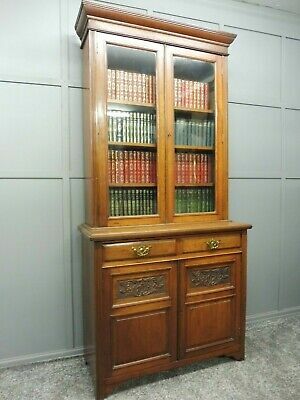 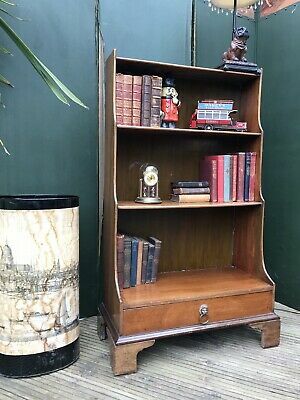 Victorian Light Oak Bookcase With Adjustable Shelves.